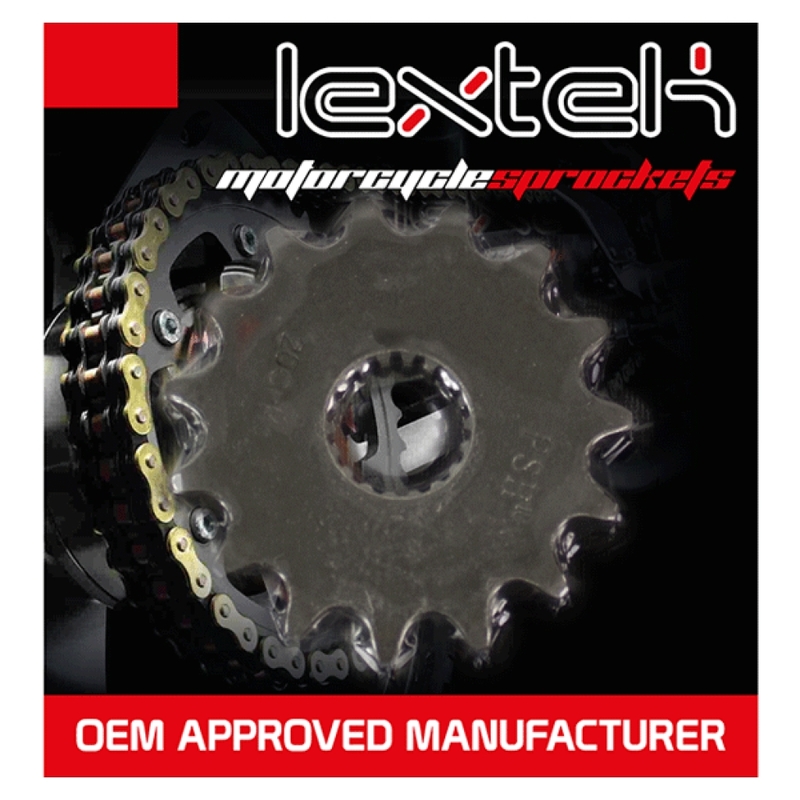 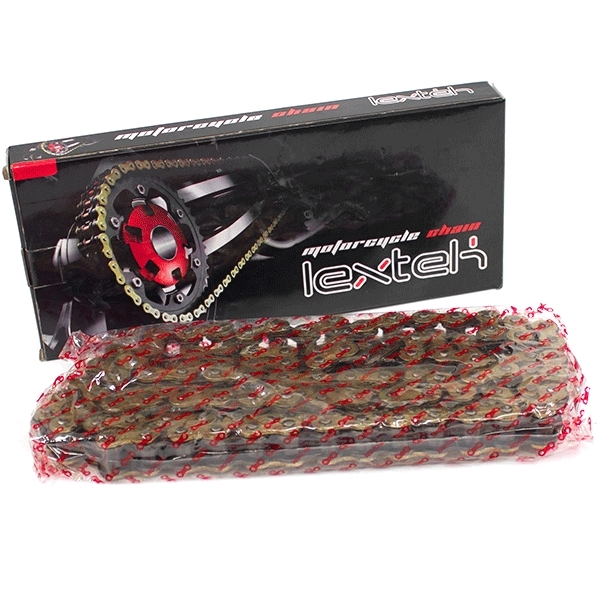 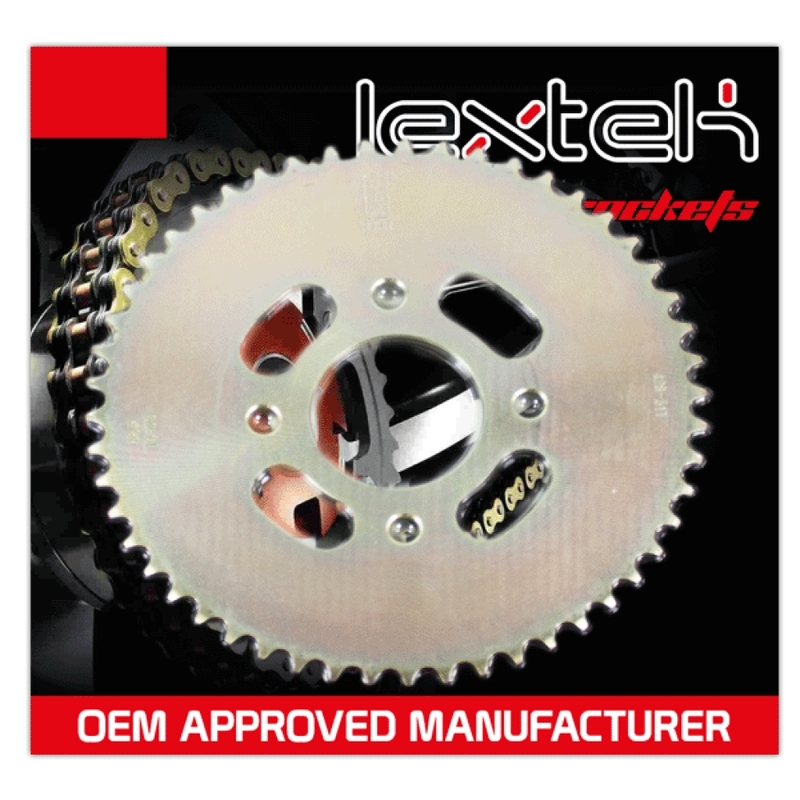 This kit includes the front and rear sprockets fitted to the bike as factory standard, with the correct length chain included. 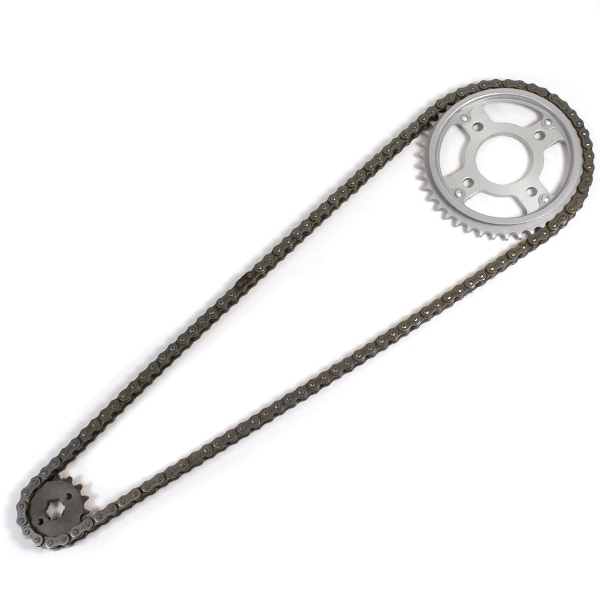 O ring chains have multiple benefits over standard chains, including reduced maintenance intervals and an increased lifespan. 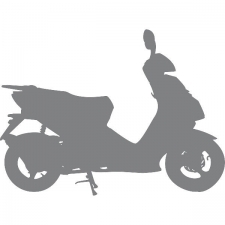 Suitable only for models with a rear disc brake.